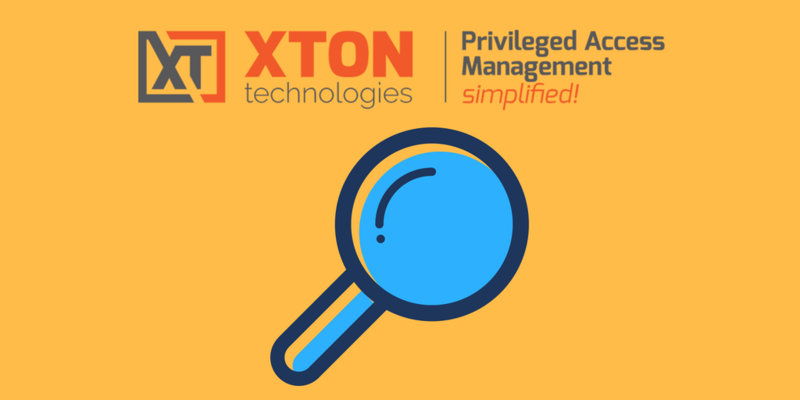 Xton Access Manager (XTAM) can quickly find records that match XTAM search criteria. By default, XTAM search query finds records by record name, description and a host name on a record. 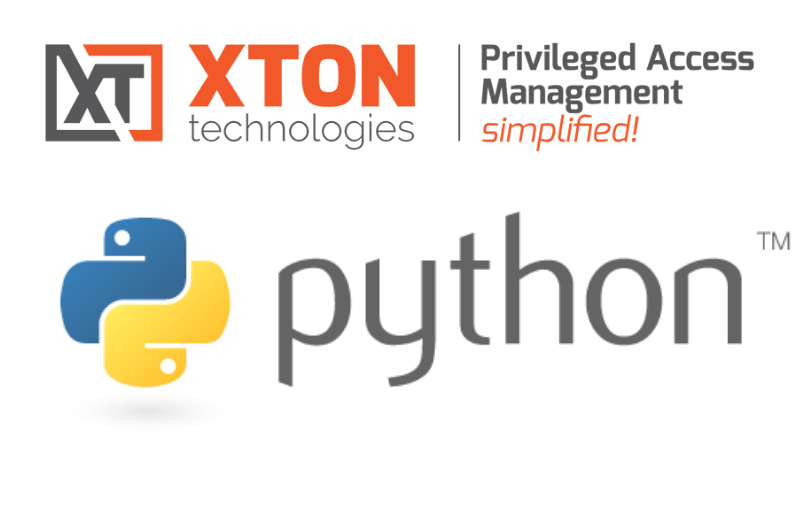 However, XTAM also uses special conventions to look for special record parameters such as permissions, record types or connection method. 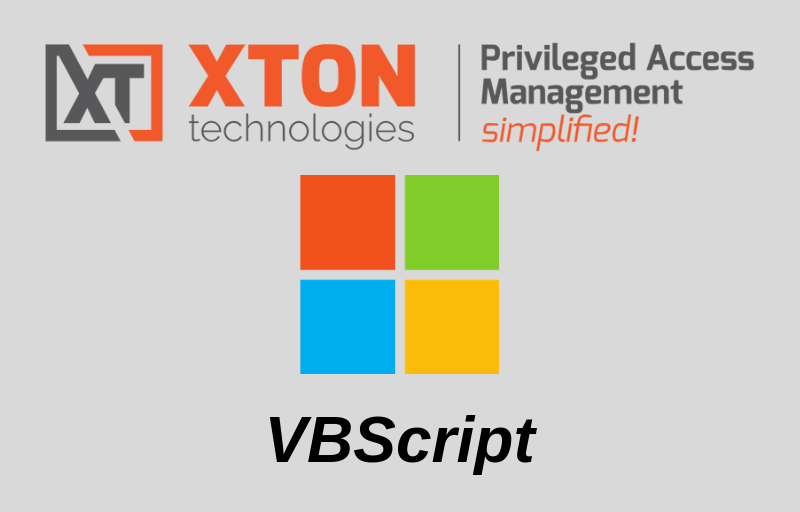 This article discusses different queries that could be executed using XTAM search bar located on the record list screen. Note that XTAM will only display records a currently logged in user has permission to view. However, some of the records a user can view might come from folders the current user has no access to browse. In this case user might see records they cannot browse through regular folder hierarchy. For quick access to such records user might use search again. Alternatively, users can “favorite” these records to access them through Favorites link in the application menu. Yet another way to access visible records located in invisible folders is to use Shared with Me link to review items shared with the current user from other users. Search by record name, description or host name. Type a search criteria in the XTAM search bar, click Search button to find records that contain the search criteria in record name, description or a host name. Remove search criteria from XTAM search box, click Search button to return to the folder hierarchy browser. Find items with unique permissions. Note that when folder or record has unique permissions changing parmissions of the parent of this record does not affect permissions of this item. It is much easier to manage items that inherit permissions from their parents because permissions could be managed in fewer places. Design the permission architecture so that items will naturally fall into the folder hierarchy with few uniquely permissioned folders. Find records with unique formula. By default, record type defines password formula for all records of this type. However, it is possible to make a password formula unique for a record to define record specific formula complexity. When inheritance of the password formula from the record type is broken the change of the password formula on the record type level does not affect the complexity formula of the record with unique password formula. This query is a quick way to find records with unique password formula to understand the reason behind this uniqueness. 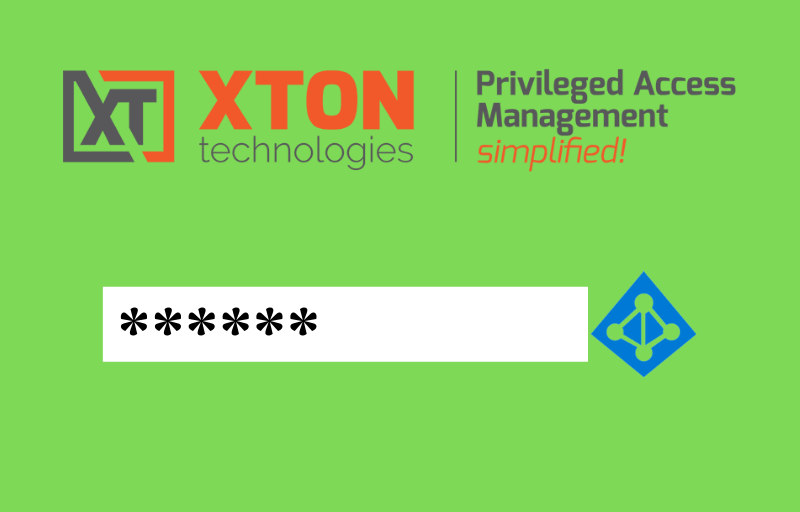 In the situations when many records have similar unique password formula, it might be easier to create a special record type for the records with specific password formula to manage formula in a single place for multiple records. Find records with unique task set. By default, record type defines task set for all records of this type. However, it is possible to make a task set unique for a record to define record specific tasks with the scripts and event based execution policy. When inheritance of the task set from the record type is broken the change of the tasks on the record type level does not affect the tasks of the record with unique tasks. This query is a quick way to find records with unique task set to understand the reason behind this uniqueness. In the situations when many records have similar unique tasks (including scripts and execution schedule), it might be easier to create a special record type for the records with specific tasks to manage tasks in a single place for multiple records. Find records by connection type. Query sm:RDP will find all RDP records while sm:RemoteApp will find all RemoteApp records. Find records by record type. All XTAM records are of a certain record type. This query helps to identify all records of a specified record type. Query type:Windows Host will find all Windows Host records while t:Unix Host will find all Unix Host records. Query ref:Domain Admin will find all records referencing records found by Domain Admin criteria. Find records using specified record as a shadow account. Precise search option to locate exact record match. Exact search option to only find records that match the entered search criteria precisely without an automatic assumption of wildcard-based search. This way, the search initiated for 10.0.0.1 will not display 10.0.0.12 or 110.0.0.1 records. To initiate such a search, use enclosing double quotes around search criteria.